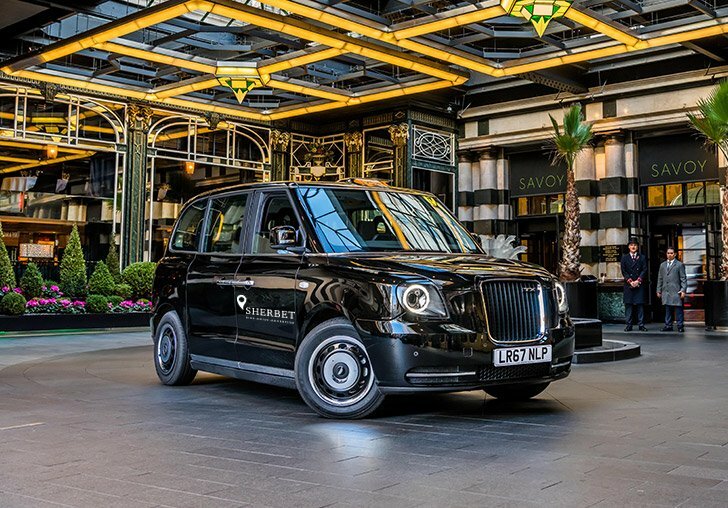 Welcome to Sherbet, Your world class Licensed London Taxi Service. If you are a passenger click RIDE or Download Our Android App and iOS App. If you are a professional Licensed London taxi driver and want to join the Sherbet network click DRIVE or Download Our Android App and iOS App. If you are an advertiser looking to create brand impact click on ADVERTISE. To see a list of our fleet of taxis available today to rent click Taxis Available to Rent. in our state-of-the-art electric taxis. Across our entire Sherbet fleet, your customers will be able to enjoy this complimentary service. It is just one of the ways that we are differentiating ourselves from the competition to make sure your passengers get the premium value they deserve. 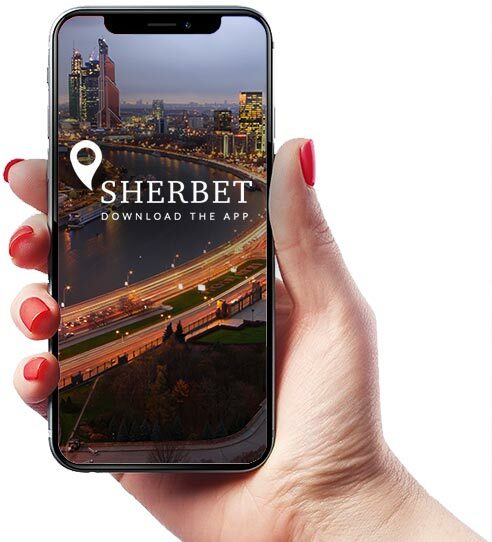 Keep your customers connected with in car chargers, installed and maintained by the Sherbet team. Sherbet is embracing technology to ensure we keep our passengers safe and our vehicles maintained to the highest levels that our customers demand. Our telematic systems help us keep our insurance reasonable and helps with having front cameras as evidence in case off accidents. It’s free and easy to use. Whether its booking in advance or you need a cab last minute, the world’s best drivers are at a touch of a button.